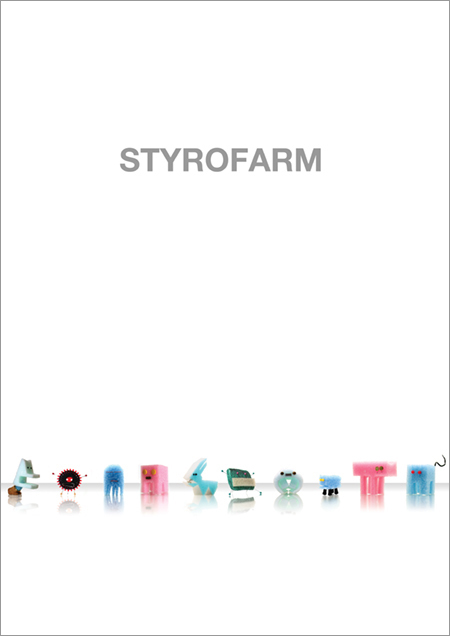 The Styrofarm Design Book is out now! This entry was posted in Luki World, Styrofarm by felix.genzmer. Bookmark the permalink.